The agency requesting your criminal background check or Live scan fingerprint is responsible for providing you "Request for Live Scan Service” form. The form must be completed by the agency and by you, the applicant. You must bring an appropriate identification and at least a copy of the form to have your Live scan fingerprints captured and transmitted to the DOJ. We cannot provide any assistance in filling out the form-all questions regarding the Live scan form should be directed to the requesting agency. A certified fingerprint roller will input your personal descriptor information, digitally capture your fingerprint images, transmit the data to DOJ and provide you with an applicant transaction identifier (ATI) number-this number identifies the particular transaction and always written at the bottom of the form requesting Live Scan fingerprint. Going forward, it is important to direct all inquiries regarding the Live scan to the agency handling your employment or licensing. Please allow a minimum of 7 days from the date fingerprinting was done before making a status inquiry. You can confirm if your record was dropped or not completely processed by contacting the Applicant Processing Program at 916-227-3823. If after you have confirmed that your digital Live scan was submitted by the fingerprint roller but the requesting agency does not have the result, you can call the automated telephone system on (916) 277-4557 to check on your submission. Remember, you will need your ATI number and your date of birth. As a courtesy, we have provided access to some of the most common Live scan Forms. We charge a nominal fee of $25 plus applicable government (DOJ/FBI) fees. 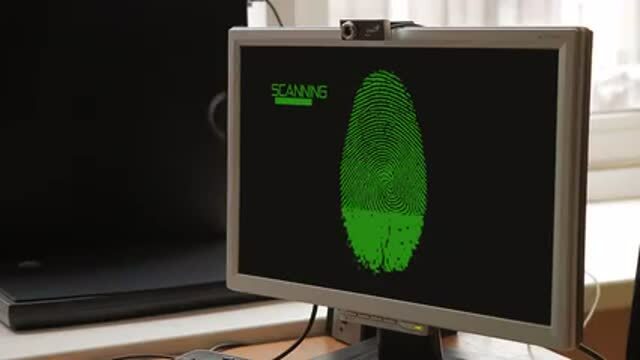 We are duly authorized Department of Justice (DOJ) and FBI certified fingerprinting service provider approved to electronically capture and submit fingerprints for purposes of employment, license, certification, obtaining business permit, record review, immigration clearance, volunteer, adoption and others. Healthcare workers in the field of Staffing Agencies, Medical Billing Services, Transcription Services, Laboratories, Clinics, Radiology / Imaging / X-Ray, Medical Review, Chiropractic Care, Nurses/Doctors/Hospitals, Physical Therapists, Senior Living / Assisted Living, Medical Assistants, Nurse Aides, In Home Care staff, Pharmacists, Dental Assistants etc. Child & Elder are Providers in Family Child Care Home , Child care centers, Foster parents, teachers in schools. Security Guards, Realtors, Notaries, CPAs, Lottery Retailers, Stock Brokers, Contractors, , Attorneys, Gaming, Insurance, Pilots, many others.